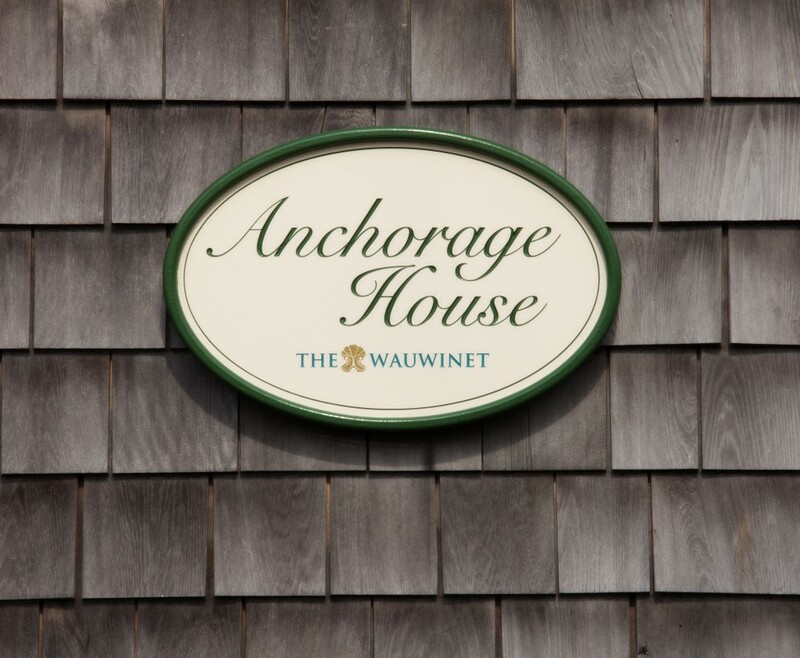 The new three-bedroom Anchorage House at The Wauwinet is opening this month! 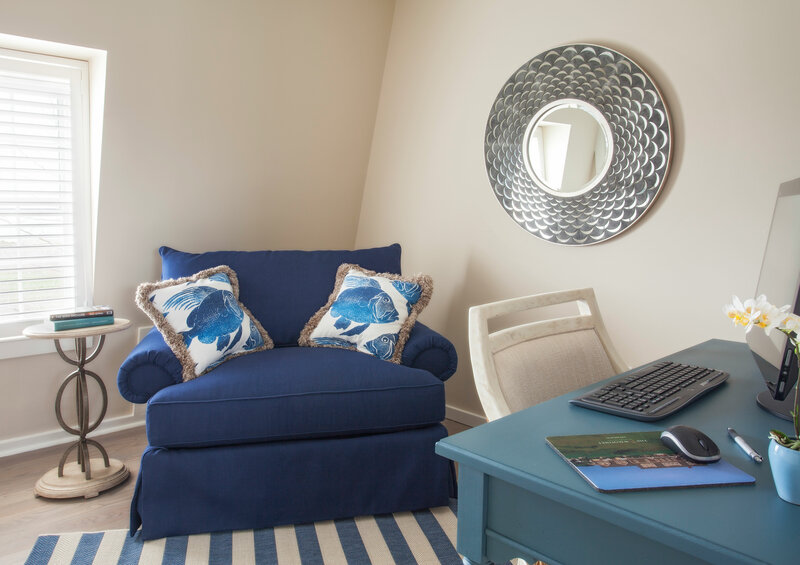 Located on the northeast end of the island and just steps away from two beaches- one on the Atlantic Ocean and one on Nantucket Bay- this new accommodation evokes the feeling of a private beach house. 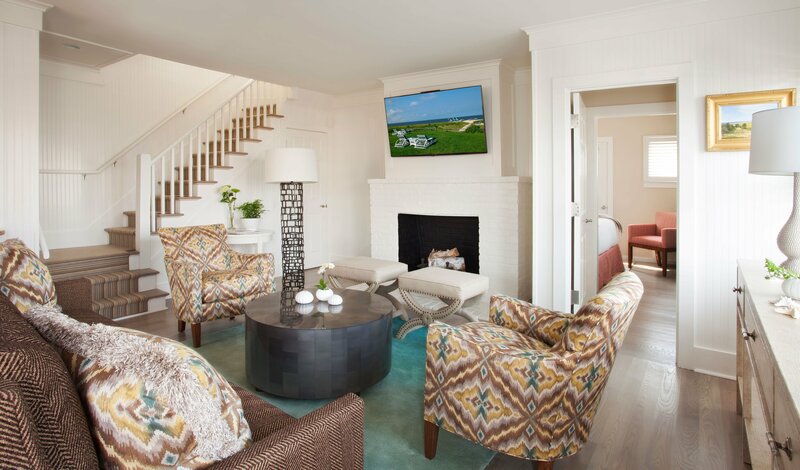 Anchorage House mirrors a classic Nantucket home with wooden shingles and white trim. 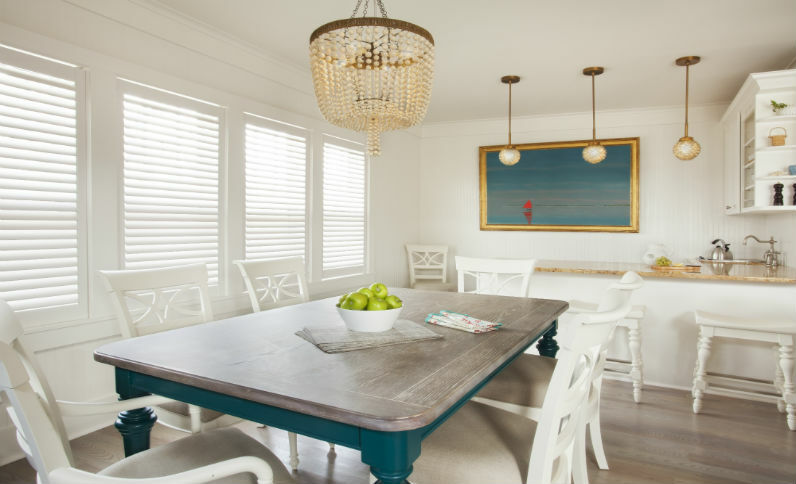 Local interior designer Donna Elle, has brought coastal inspired elements with driftwood-like finishes and a palette of corals, blues, and sand tones. The house offers a spacious living room with a fireplace, kitchen pantry, and a large table for entertaining as well as two private ground floor decks surrounded by landscaped gardens. The three bedrooms feature different design elements, each with their own Bose music system and en suite bath. 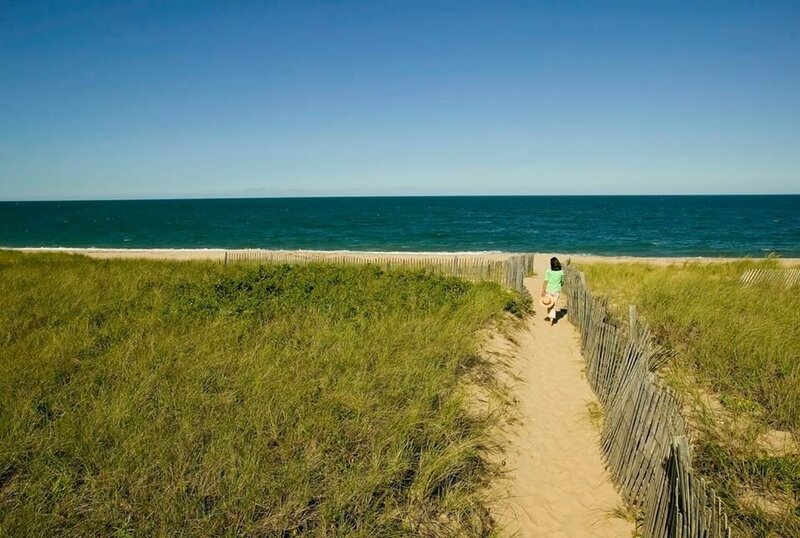 Other amenities include an office, washer and dryer, linens by Pratesi, bicycles, a Nespresso machine, a Vitamix, and of course beach chairs, umbrellas, and beach towels! 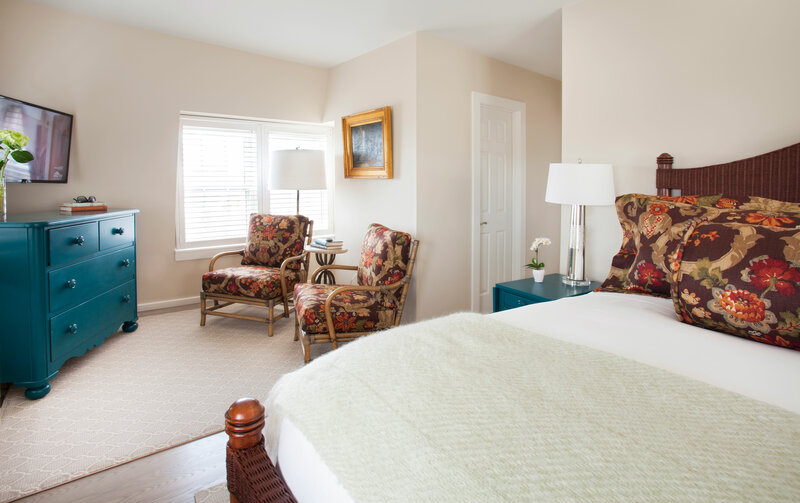 Guests will have access to all of the complimentary amenities at The Wauwinet, including kayaks, boat outings, tennis, afternoon port and cheese, and shuttle service to the ferry docks and town. 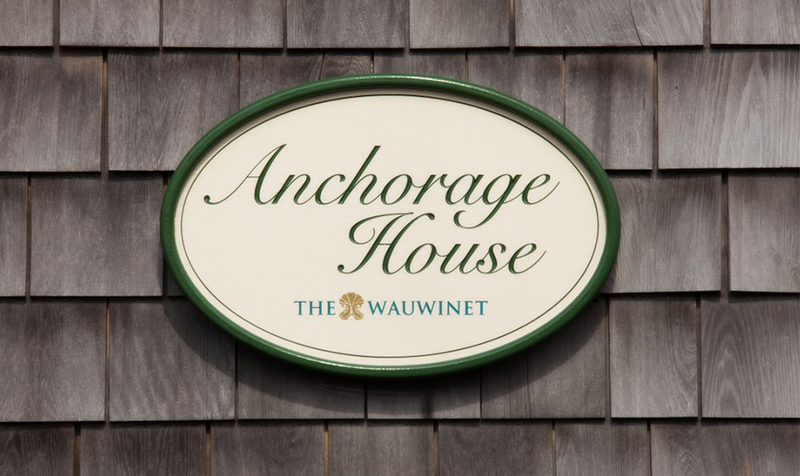 A complete list of amenities for guests of The Wauwinet can be found here.